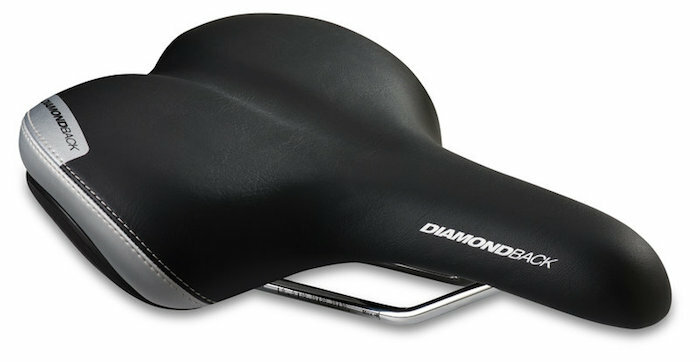 You might feel a bit like Goldilocks as you try to find a comfy saddle. Many cyclists end up having to try many different saddles at various angles—but when you do find one that works, it will transform your ride. Check out our selection here. If your bars are the wrong width or curvature, you may have pain in your shoulders, numb hands, and trouble reaching the brakes. You want to be able to support your upper body without straining your neck and shoulders, and feel confident and in control. 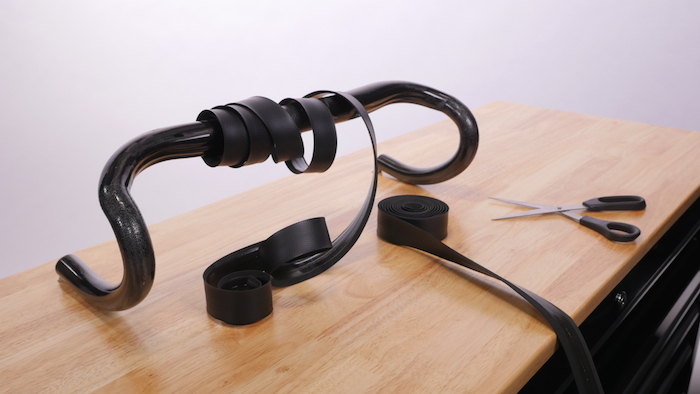 With differing widths and shapes, the right handlebar for your size and riding style is definitely out there. 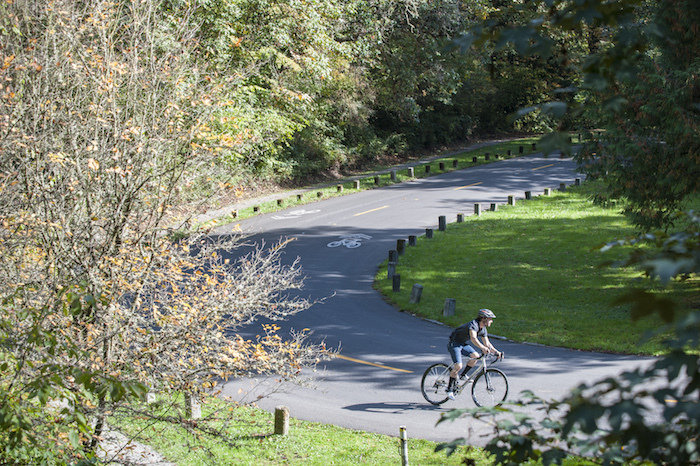 Believe it or not, this can affect your comfort on the bike. If you’re looking for a cushioned ride, reach for tape that has gel integrated into it. Plastic, cork, or leather tape may be best if you’re looking to feel more connected to the road. A huge portion of ride experience comes down to chamois selection. Exactly which chamois is your favorite is a personal preference, but you want to make sure you have enough padding so that you're comfortable in the saddle and don't struggle with chafing. And remember—they’re designed to be worn sans underwear. If you’re experiencing numbness and tingling in your hands, you might want to try out some new gloves. Not only will the padding inside improve your comfort, but they’ll also protect your palms in the event of a crash. There’s a fine line between having a shoe that’s stiff and snug enough to transfer power and a one that feels like it’s squashing your feet. 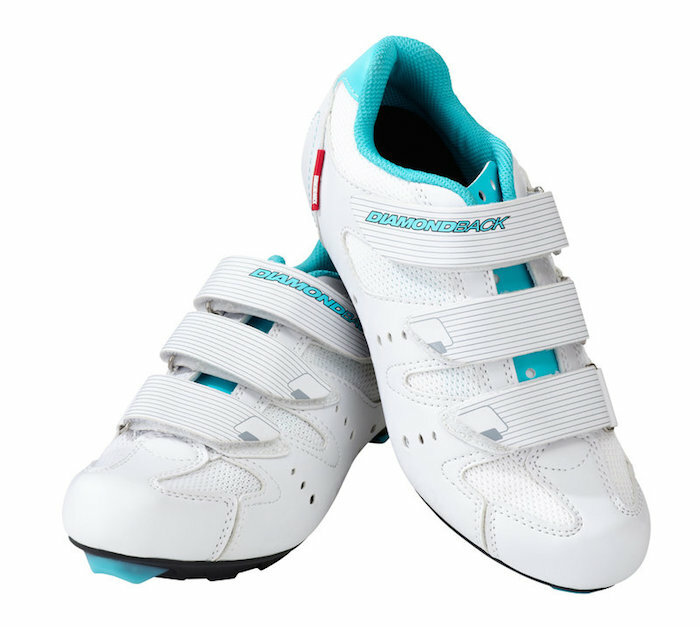 You want shoes to fit snugly but still be able to accommodate puffy feet at the end of a long ride. Check out our shoes here. If you’re still struggling with shoe fit, it might be worth investing in a shoe insert to help customize the fit of your shoe to your foot. And try socks with high-tech fibers: They’ll wick away sweat and help give you a more cushioned ride.